The long sleeve flame resistant shirt is a must for many workers. 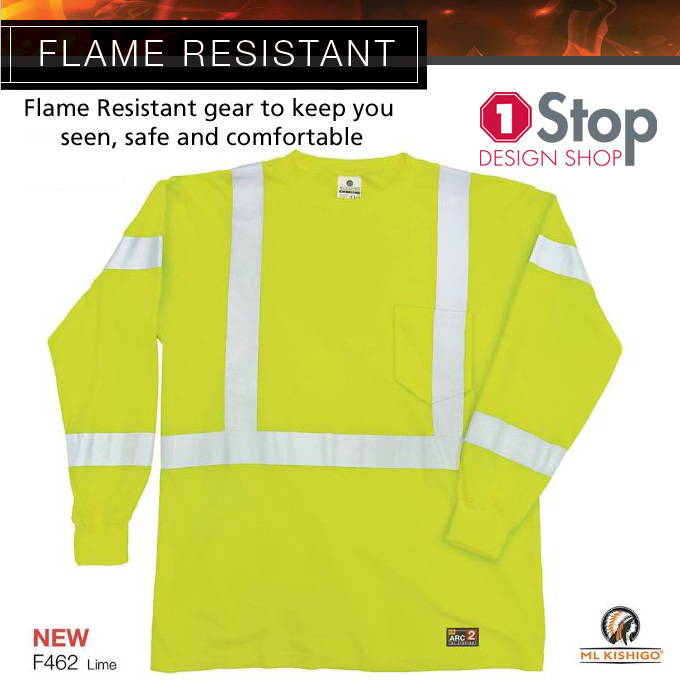 This flame resistant gear keeps you seen, safe and comfortable. Contact us at 781-938-3866 or visit our website at www.1stopdesign.com for more information on our line of safety clothing.